Skowron Eyecare has been providing personal, cutting-edge eye care for patients in the Western suburbs since 1981. Experience, commitment to technology, and a genuine concern for patient welfare enable all of our doctors and our highly qualified staff to work together as a team to consistently deliver quality, affordable eye care. I am proud to say that many of our staff have been with us for over twenty years. Our goal is to help you maintain a lifetime of healthy, clear, comfortable vision by using the latest in technology, from diagnosing and managing eye diseases to in-vogue eyewear to complex contact lenses to LASIK eye surgery. We have fit over 20,000 contact-lens patients and have gained the reputation of successfully fitting those previous contact lens failures. We constantly invest in the latest technologies, so as to be able to deliver to you, eyecare at the highest level. I have personally been involved in designing our website. Hopefully, you will find it is easy to navigate when looking for information about our practice philosophy, our location, and our general office and insurance policies. You will see visuals of our facility inside and out, and we hope you will get a good feel for our doctors and staff. Just as we do in our office, I wanted to make sure that our website will be able to educate you about many different eye conditions, diagnoses, and treatments. I believe informed patients are better prepared to make decisions about their health and well-being. To better understand and see your specific diagnosis, we have invested in the optical and photographic techniques that will enable you to leave our office with complete knowledge and understanding of your eye health, and why we have recommended a particular treatment. We are so confident in our ability to address your needs that we offer a 100% satisfaction guarantee on our contacts and glasses. Thank you for your interest in Skowron Eye Care. We hope and would be honored to have you and your family entrust us with the responsibility of caring for your most precious possession.....your vision. 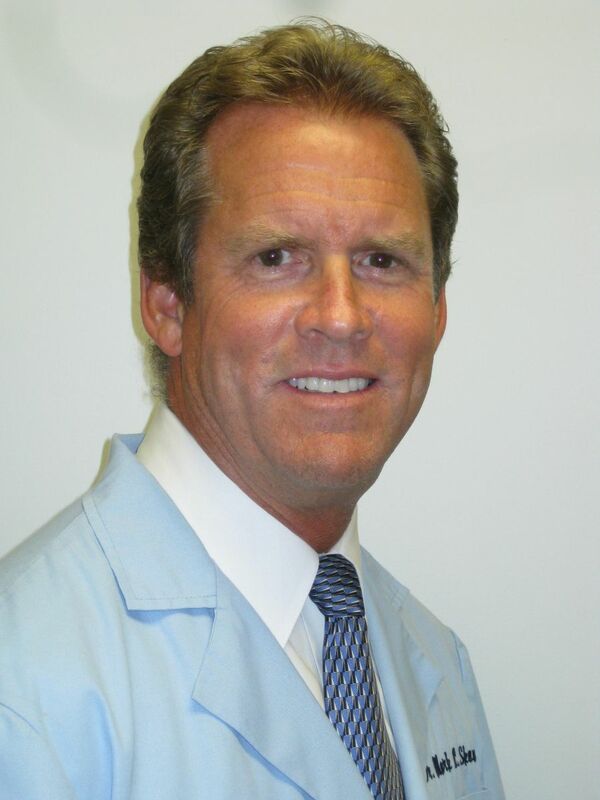 Dr. Skowron is from Villa Park Illinois and attended Willowbrook High School. His undergraduate studies were completed with honors at Western Illinois University. He attended the Illinois College of Optometry and earned his Doctor of Optometry degree in 1981.